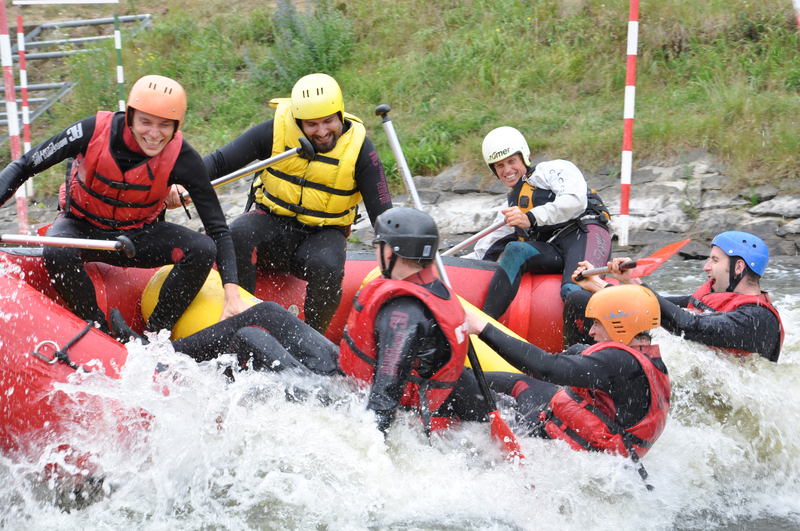 Having trouble choosing the right activity for your group? 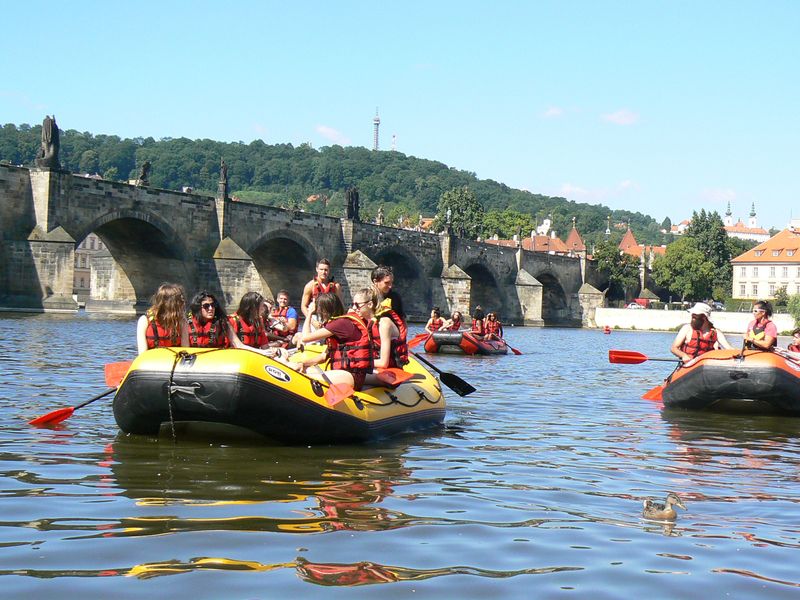 Can´t decide between chilling and partying? 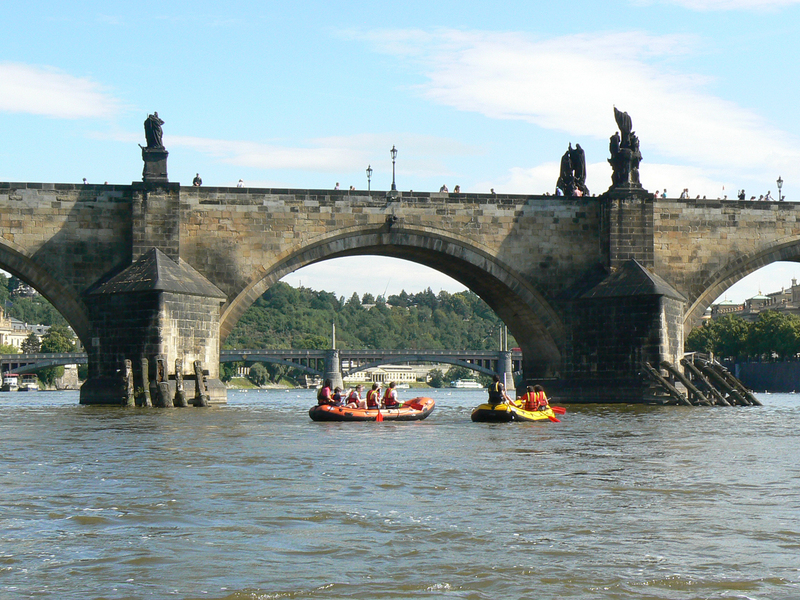 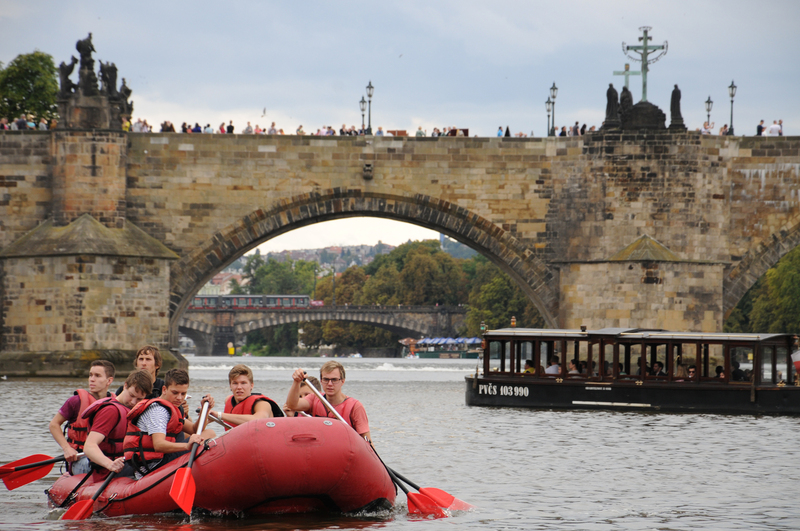 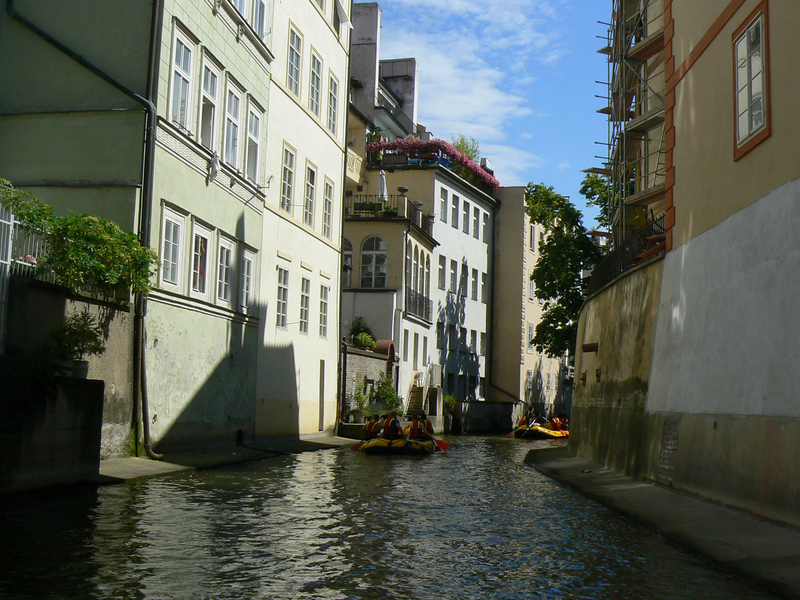 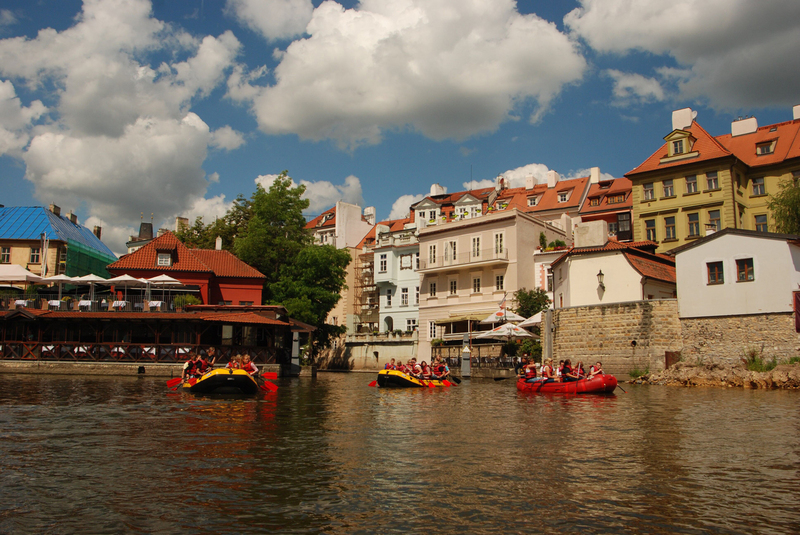 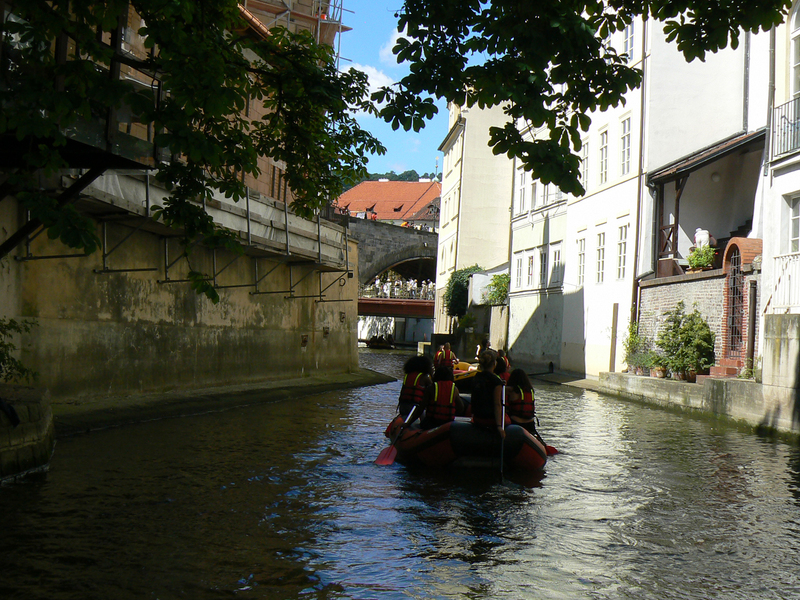 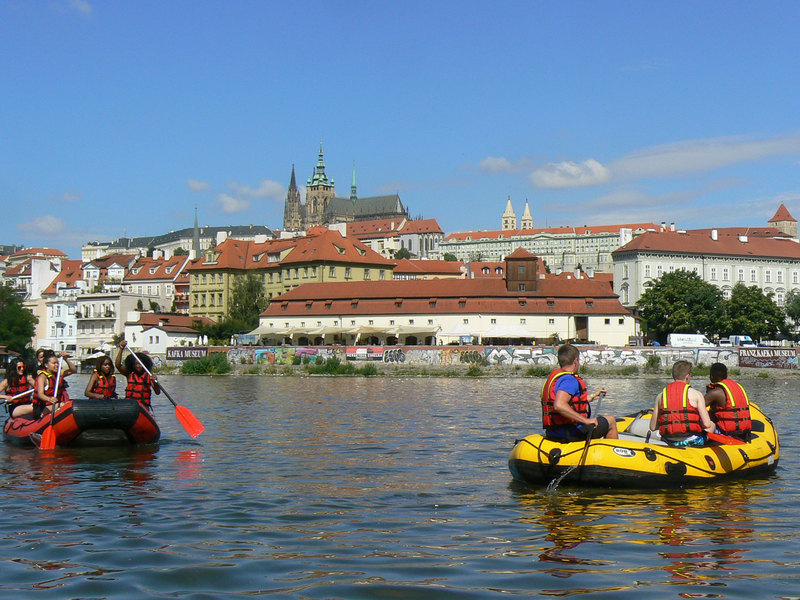 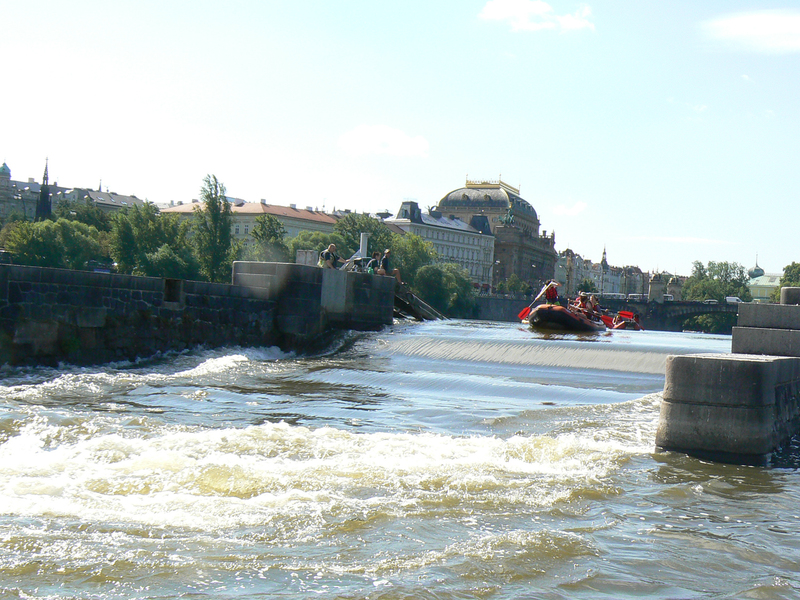 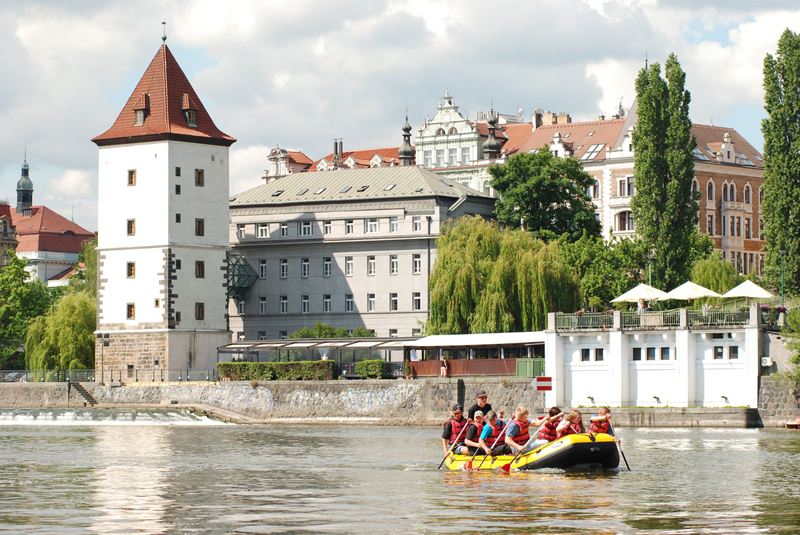 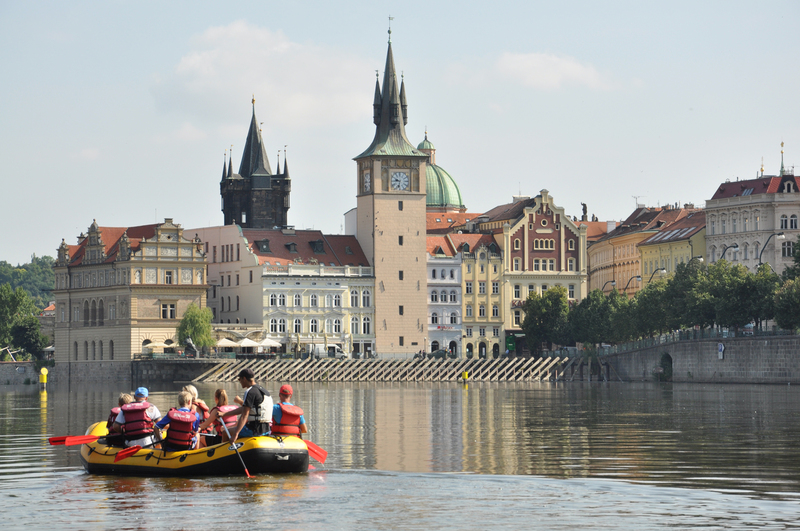 Want to see Prague from a different perspective? 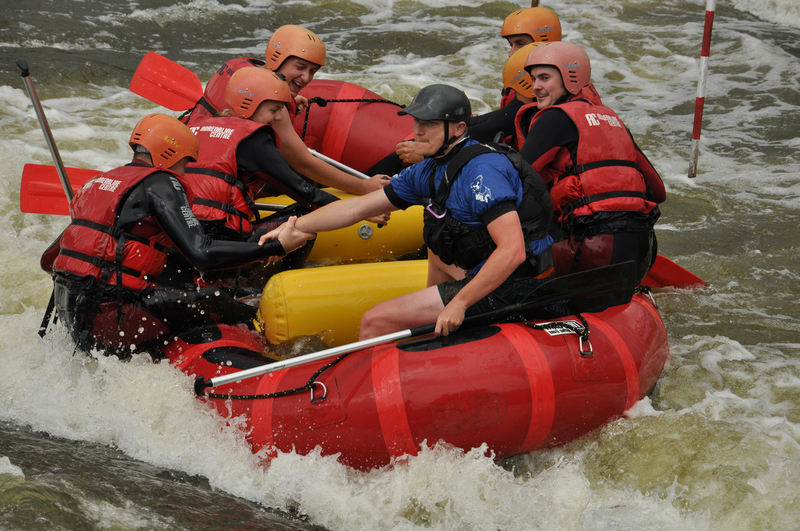 We have a package that includes all of it. 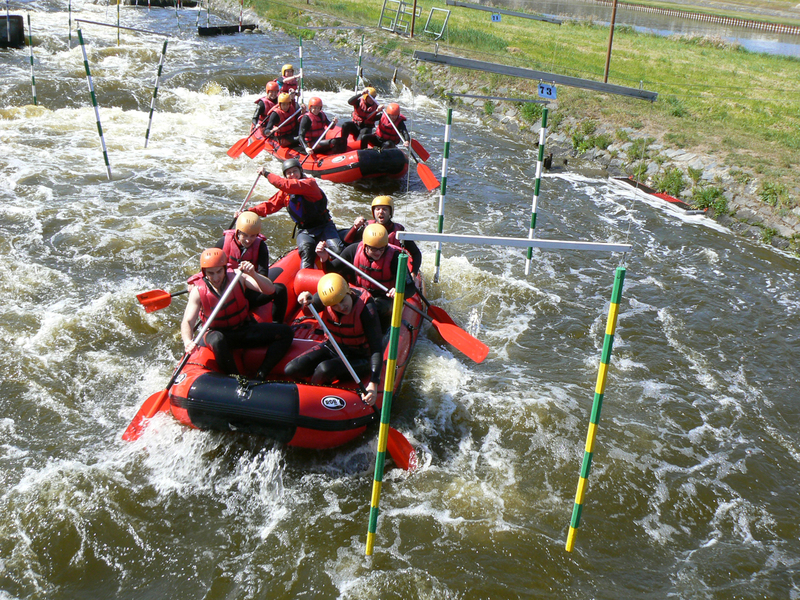 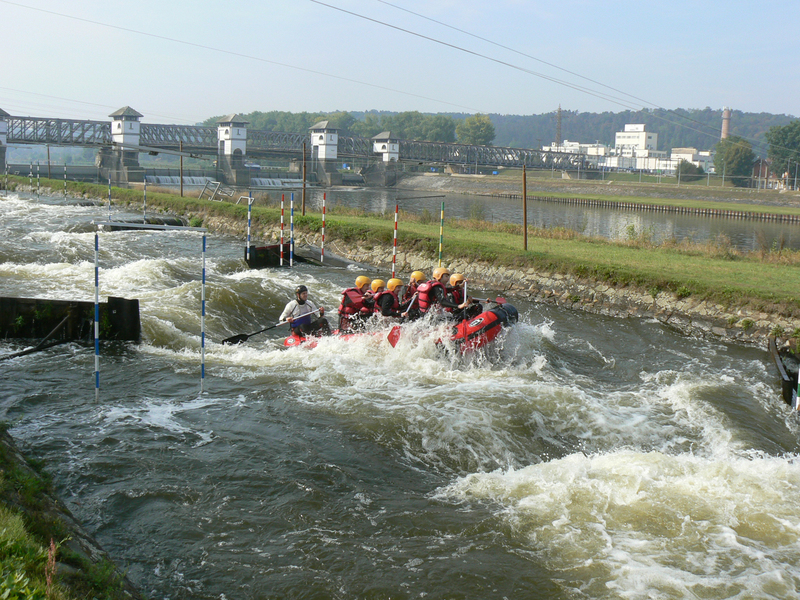 You can experience white water rafting fromt the beginner to advanced level either in the morning or afternoon and then have fun with your mates in the pool. 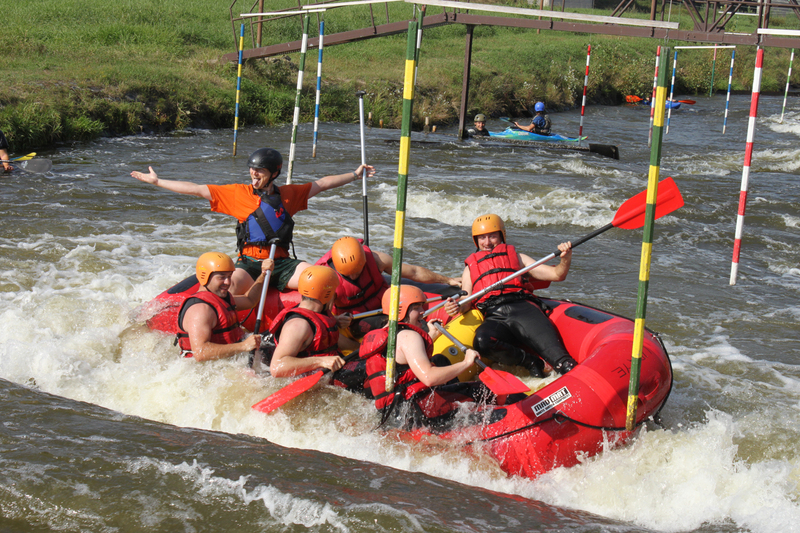 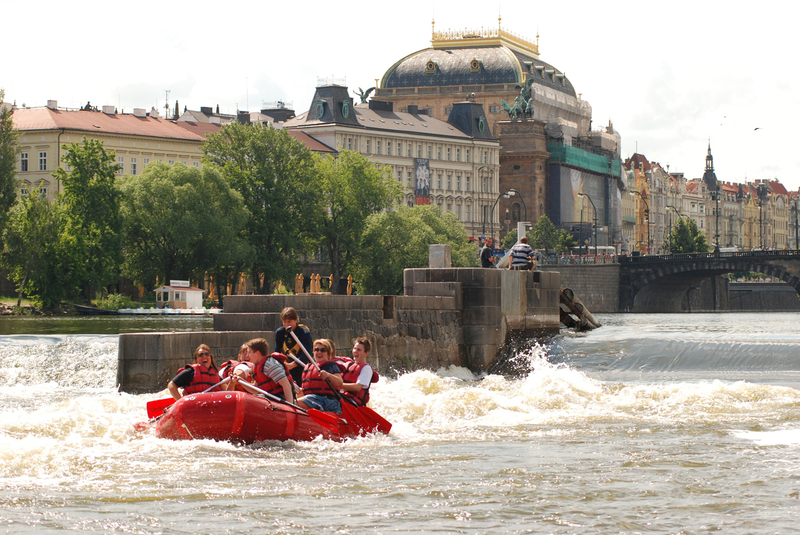 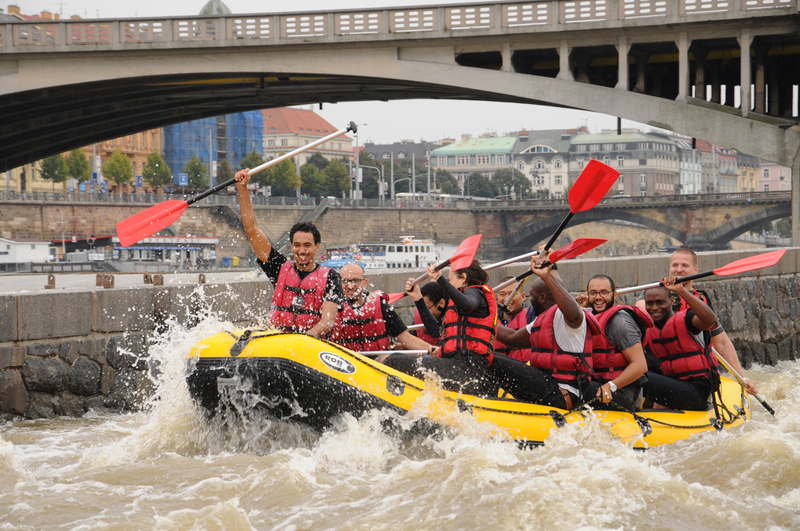 First you try the thrills and spills of rafting on fast-moving white water. 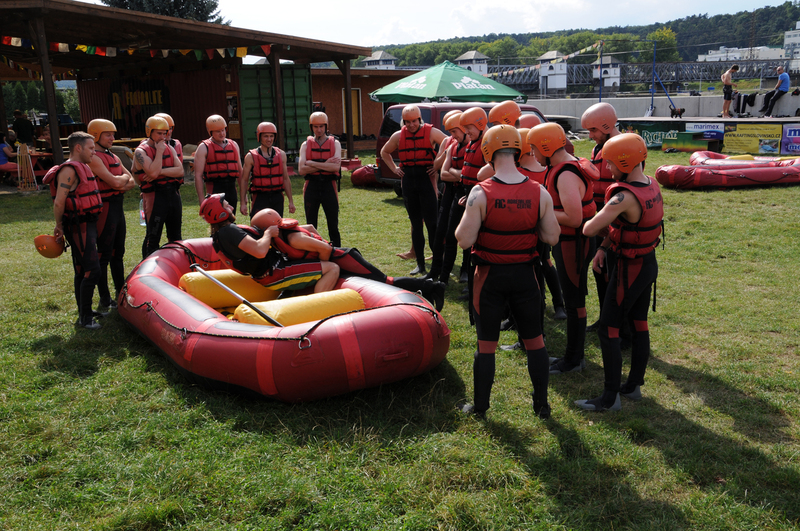 Your ride will be given full instruction and a safety briefing before kitting up and taking to the water. 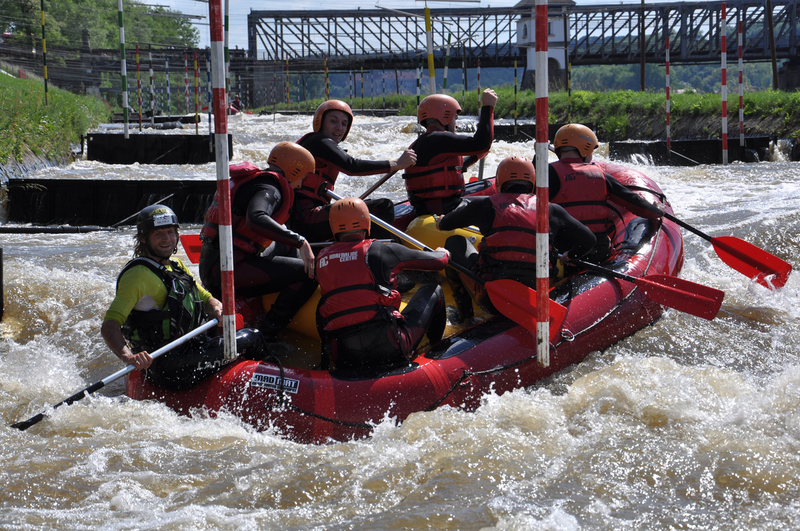 A qualified instructor will give you safety equipment and guide you at the stern of the raft so you can enjoy your ride to the fullest. 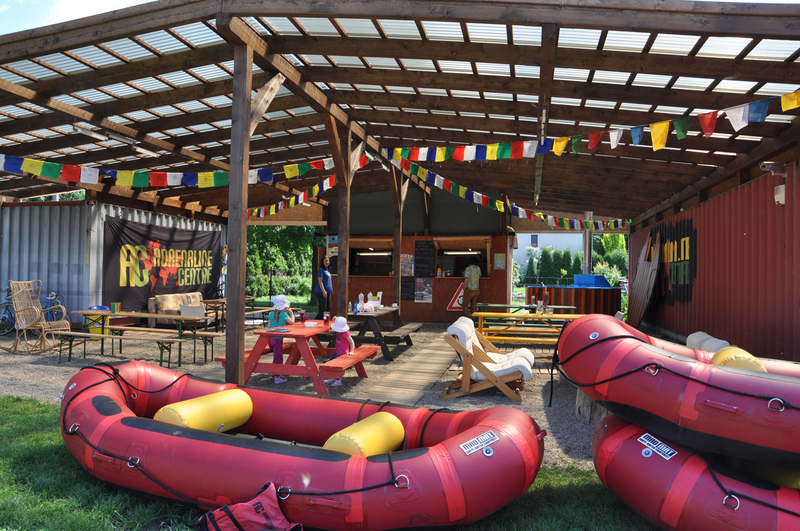 After the ride you and your friends can enjoy a snack and beers in your hot pool. 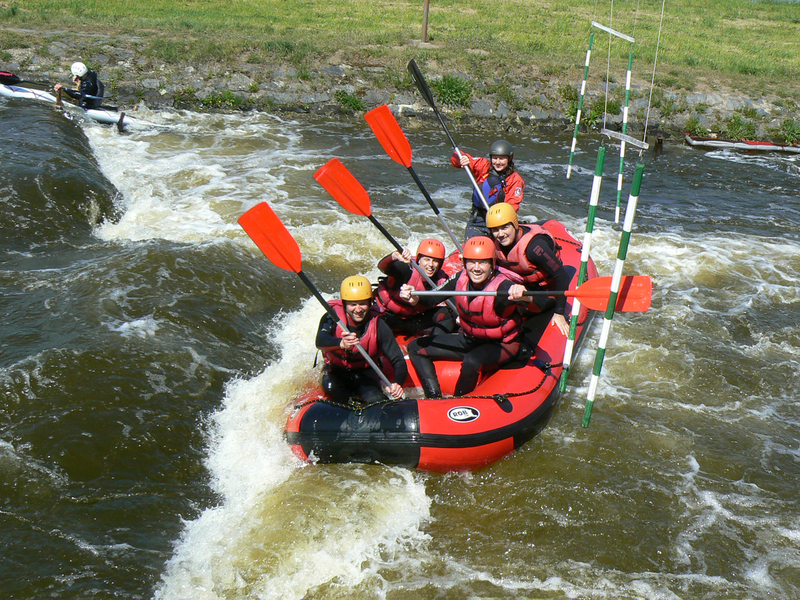 The transfer is included in the package as well.